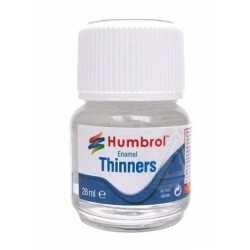 Putties, Polishes, Glues, Thinners There are 3 products. 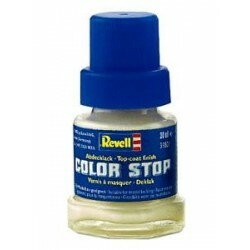 Revell Color Stop is a rubber-like mass applied with a paintbrush to mask areas or lines. 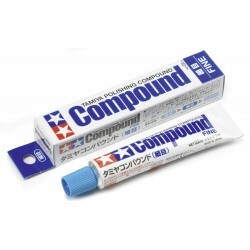 Paint applied by brush or sprayed over the covered areas can then be peeled off with dried mass.